Transitioning your child from a crib to a bed will have to happen sooner or later, and for many parents it’s a dreaded threshold to cross, especially if you’ve had their crib in your room since you brought them home. It’s a big step for both you and your child to make, and while some kids will be ready and willing to make the change as soon (or sooner!) than you are, others need a little bit of help to make the transition work. Here are a few tips for getting through as comfortably as possible. While a lot of parents have an age deadline in mind for transition, some kids make it over three years old before being comfortable leaving the safety and familiarity of their cribs, while others may have been sleeping in a bed since they were only eighteen months. There’s not a right age to make the transition; every child is different! Make sure to assess how your child feels about their bedding situation, and if they’re old enough, talk to them about it too. If they are seeming to outgrow their crib or are frequently climbing out, it may be time to make the change as well. Talk to your child about “big beds.” Not just about moving them into one; just about them in general. Talk about it positively but try not to use the term “big kid” too much. Some kids get stressed by feeling that the only way they can be a “big kid” is if they make the change, even if they aren’t ready to yet, and that can make the transition take more time and be less comfortable for the child. Kids are just like you – they want to sleep in a bed with duvet covers they chose! Take them with you when you’re buying each part of the bed and let them pick what they like (within reason). This is a great way to build excitement and make the change less imposing without adding any stress to the situation. Plus, it’s good for your kid to express themselves and develop some independence. When kids first leave their crib, they’re used to being able to roll around every-which-way without any issue. So, if you don’t add some protective rails to the sides of the bed (sometimes both sides, because toddlers can fall between the mattress and the wall with some bed designs even when it is pushed against the wall), they’re likely to roll out of bed and onto the floor. Not only does that create a potential injury, but it can create a fear of being in the big bed. Even though the bed and bedding may be new, you want to keep as much as possible consistent from their crib. 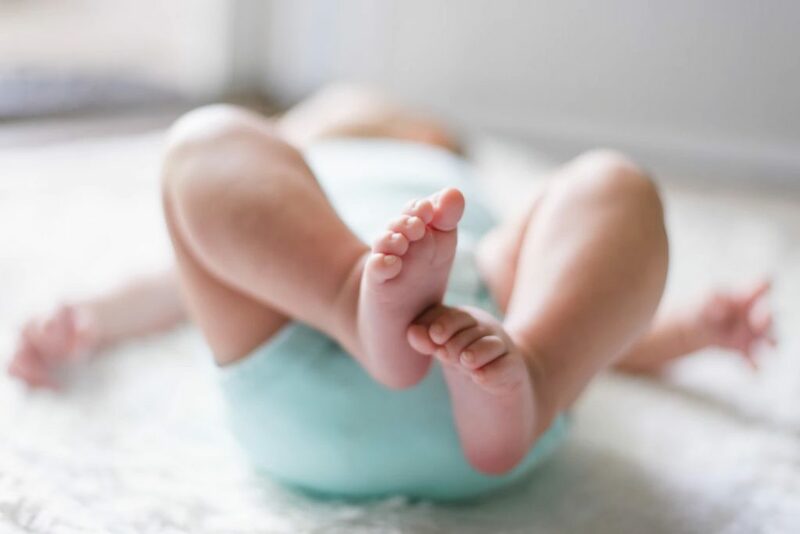 That may be stuffed animals, comfort blankets, or even a pillow for older toddlers (babies up to a year old should not have any soft additions that could pose a suffocation risk in the cot with them). If you can, place the bed in roughly the same place that the crib was in as well. Something as simple as moving the bed can make the space feel alien (even for you, try moving your bed to the opposite wall!) and can cause big upsets. While it may be tempting to move bedtime back a bit since they’re now big enough for a big kid bed, hold off until they’re comfortable. Keep the exact same routine that you had before the transition down to the same number of books read each night. Kids thrive on routine, and changing too much at once can damage their sleep cycles, make them reject some or all of the change, or even cause regression on certain things like potty training. Take it slow with one change at a time and make sure they’ve adapted to the new way things are before making another change. Sleeping in the same room as your child adds a huge feeling of protection and safety, and can help them to sleep more soundly. For kids with more severe separation anxiety, laying down with them until they fall asleep can greatly improve their feelings of security in the new area. Taking naps with them in their new bed is also a great way to bond and make them more comfortable at the same time, so if you have the option to do so it is strongly recommended! When cosleeping, be sure to do some research on the proper kinds of beds so everyone can sleep safely. 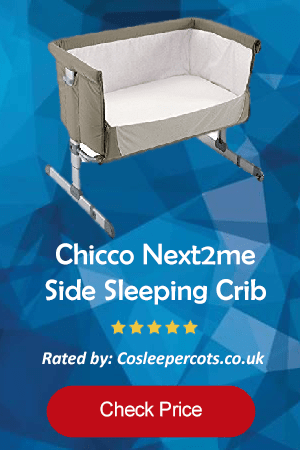 CoSleeper Cots aims to make new parents feel comfortable and safe with co-sleeping – check out our guides and reviews to learn more.